The first day of the Google I/O 18 consisted of a general opening keynote by Google CEO, Sundar Pichai, a developer keynote led by Jason Titus, VP, Developer Product Group, Google, the web state of the union talk, and several others. Over 5,000 developers, designers, and managers gathered at Shoreline, Amphitheatre to witness the opening day. Let's dive into the key announcements that were made! Google has worked hard over the last few years on improving every aspect of their products with AI and Machine Learning. And this year, they made some key announcements about new products, and existing products improved with AI. Google announced that its research division has been rebranded to Google AI. 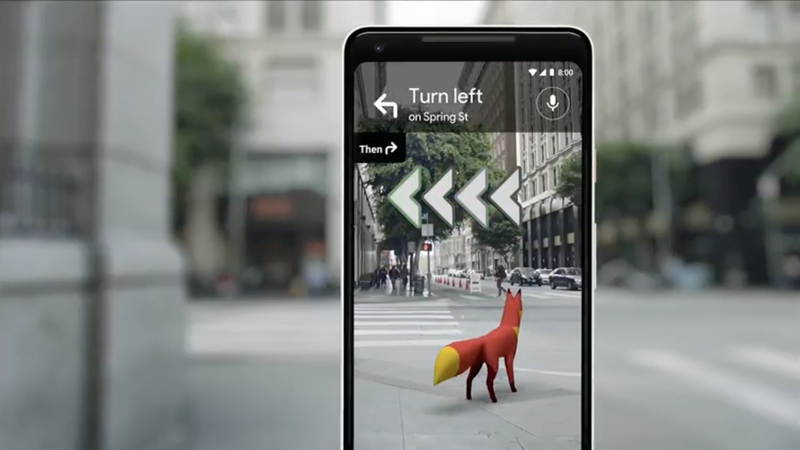 This rebranding came as a result of Google's continued focus on Computer vision, Natural language processing, and neural networks. All the research papers and publications are now on ai.google. The Google Assistant has been greatly improved. 6 new voices have been added including the voice of popular musician, John Legend. 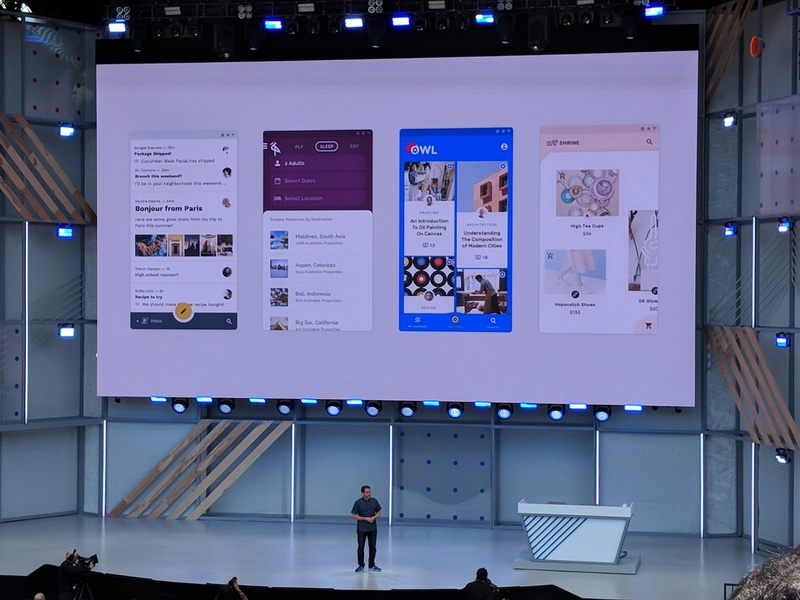 Furthermore, Google announced a new technology called Duplex that'll enable your Google Assistant to make conversations on your behalf like a lunch reservation at a restaurant, and setting up a meeting. The rollout will be very limited. I'm a Google Home user. And every time I need my Google Assistant to do something, I usually start every conversation with Hey, Google!. Now, I don't have to do that anymore because the Google Assistant now has support for continued conversations. I could just say Hey, Google! once and continue asking my Google Assistant for help on any matter. The Google Assistant has a new feature called Pretty Please. This feature was added to help train your kids to avoid being commanding when asking for favors. With the new Pretty Please feature, kids can be taught to always make polite requests. You can enable this mode on your Google Home, or Google Home Mini. Note: Duplex is an AI system for natural conversations. Conversions of paper photos to PDFs. Google is keen on getting users a seamless way of catching up with news all over the world. From text to audio to video. Google is rolling out a new AI improved version of the Google News product that provides an insane way to catch up with events around the world. This improved product replaces Google Play Newsstand on mobile and desktop, and Google News app on mobile. It will be available to everyone on Android, iOS, and the web in 127 countries by next week. Google launched Android P, the latest version of the operating system that runs on Android devices. The Android P beta is available for certain devices such as the Essential Phone, Google Pixel 2, Nokia 7 plus, Sony Xperia XZ2, Vivo and Xiaomi Mi Mix 2S. Users of these devices can update to Android P beta immediately. There are a bunch of features that Google added to Android P to make users have such a delightful experience. Google CEO made it clear that it's key that humans have a healthy digital wellbeing and this is paramount in the new Android P features. "Google CEO made it clear that it's key that humans have a healthy digital wellbeing." Android P helps you set limits on time spent using apps. App Timer: With the app timer, you'd get a notification when you spend more than the allocated time specified for engaging with an app. Slices and Actions: A slice is a piece of app content and action that can be surfaced outside of the app without opening the app itself. They are UI templates that can display rich, and interactive content from your app within the Google Search app. With Slices and actions, users can perform tasks faster on their devices. The Android P developer preview is also available. Developers can start digging in! Smart Reply as seen in Gmail. ML kit - ready to use models on top of TensorFlow optimized for mobile. The Machine Learning Kit allows developers to easily add powerful machine learning features to Android and iOS apps. Updated: Auth0 wrote more about ML Kit. Take a deeper look and learn about the different APIs available in Google's ML Kit. As well, follow the tutorial in that article to develop a demo app that uses one of ML Kit's APIs. 2. It puts you in charge. Material design is an opinionated design framework for apps designed by Google. However, developers all over the world including me have raised concerns about several apps looking similar from a design point of view. And Google decided to do something about it. Google launched Material theming, a set of extensible and customizable theming components. Material themes give developers a lot of freedom when using Material design in their apps. Google also added a new set of icons and a Material theme editor to create and modify components to customized taste. 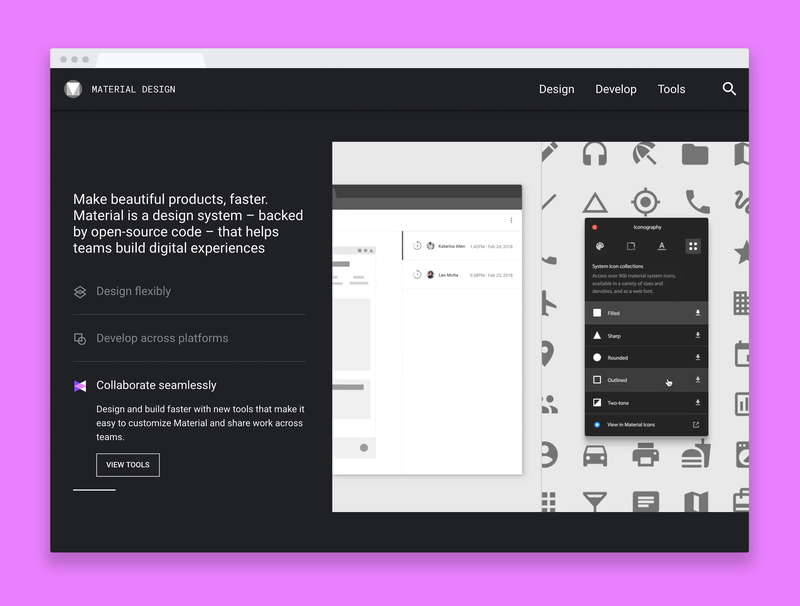 Get started with Material theme here. The Google Lens shipped with some amazing new features. Now, Google Lens allows you copy-paste text from a photo in the real world to your phone. It also provides the ability to take a photo and instantly provide information about the objects and landmarks in the photo. 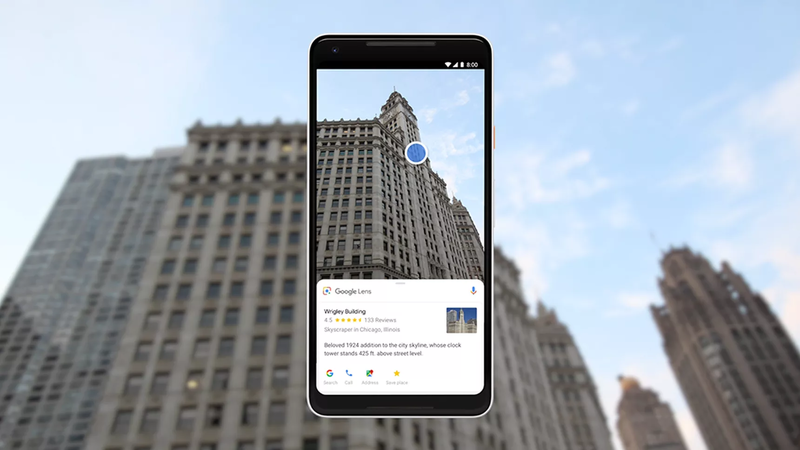 Google Lens introduced Style Match. With Style Match, you could take a photo of a fashion item such as a shirt, blouse, shoe, or a fancy lamp. Once captured, a blue dot appears on the photo. 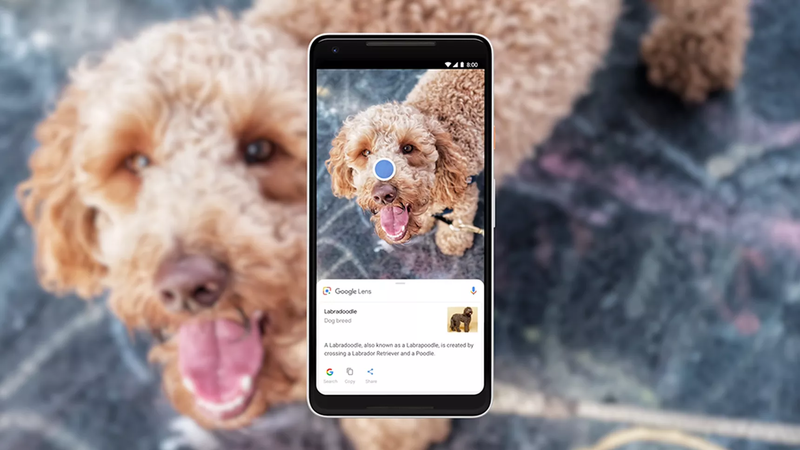 Tap the dot, and Google Lens will provide lists of items similar to it. What a time to be alive! 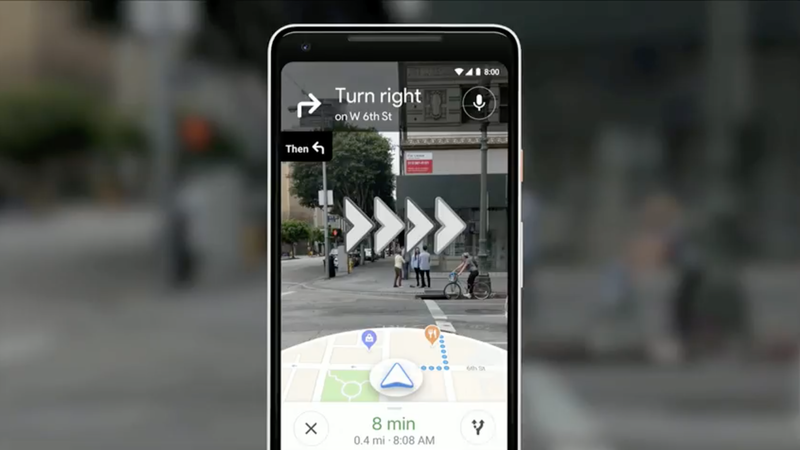 Google announced better navigation for Google Maps aided by AI. Before now, Google Maps was difficult for users that are not familiar with the North, South, West, East form of directions. Me: Where the hell is south??? Google just took care of one of my most pressing needs!!! The new Google Maps provides a street view with a very obvious direction sign. With Google Assistant in navigation in Google Maps, it provides users a better description of routes. It also adds a cute navigation animal that allows the map user quickly identify the route to take. I'm stoked about this addition because I have always wanted a better form of navigation. I'm a nomad hence the excitement! Google is launching its first smart display in July. Google's smart display is powered by Google Assistant and Youtube. Finally, the dates for Chrome Dev Summit have been announced. ## About Auth0 Auth0, a global leader in Identity-as-a-Service (IDaaS), provides thousands of customers in every market sector with the only identity solution they need for their web, mobile, IoT, and internal applications. Its extensible platform seamlessly authenticates and secures more than 2.5 billion logins per month, making it loved by developers and trusted by global enterprises. The company's U.S. headquarters in Bellevue, WA, and additional offices in Buenos Aires, London, Tokyo, and Sydney, support its global customers that are located in 70+ countries. For more information, visit [https://auth0.com](https://auth0.com/) or follow [@auth0 on Twitter](https://twitter.com/auth0). Google I/O, Day 1 was incredible. These major announcements are signs that AI is the future. Software is eating the world. Already looking forward to #Day2 and the fresh inspiring moments it will bring along with it! "These major announcements are signs that AI is the future. Software is eating the world."